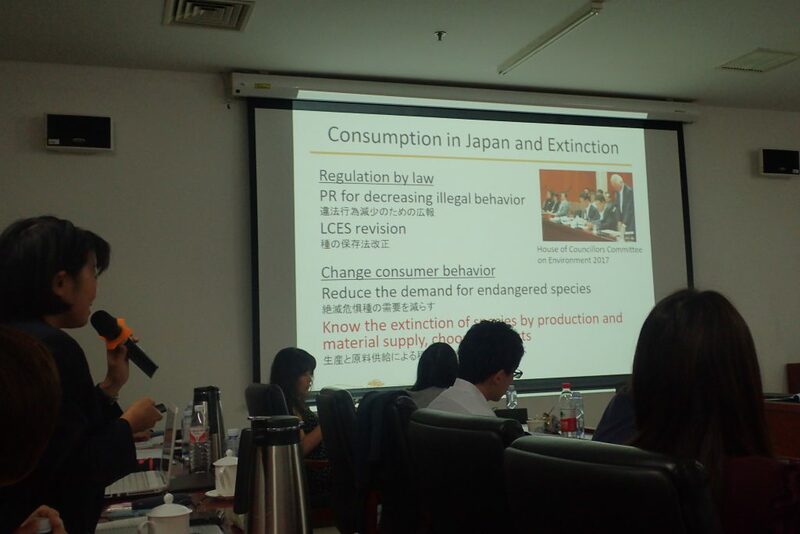 IUCN members of China, Japan and Korea meet in Beijing, China September 7-9 2018. JWCS participated the 3rd tripartite meeting, followed the 2rd tripartite meeting. Members primarily discussed; How to cooperate with ARO and commissions to promote IUCN programs, and what the post 2020 biodiversity conservation framework looks like. The JWCS Secretary-General presentation presented our works on meeting.